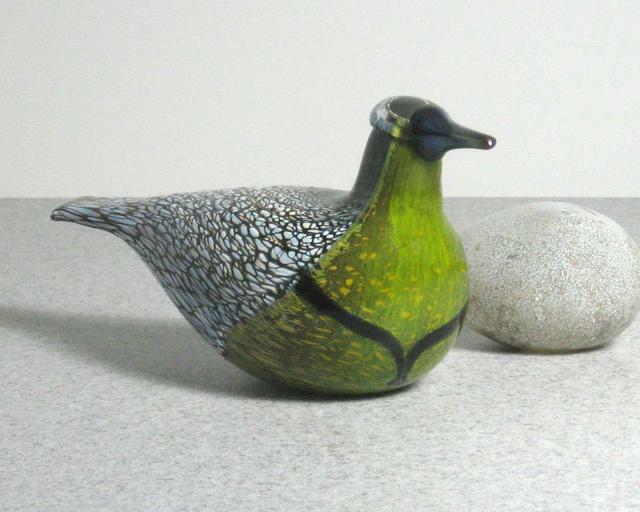 More about iittala Toikka Western Meadowlark 2006 FinnFest Bird The limited-edition Western Meadowlark is an Oiva Toikka original bird for FinnFest 2006. It features a mottled plummage of blues and grays inside layers of black. 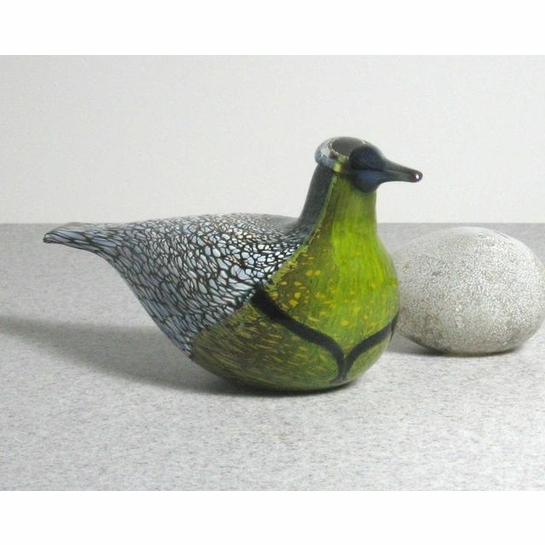 The Meadowlark's chest is a semi-transparent olive green, with a handsome �V� shape that adorns its breast. Only 1000 were produced.